A born Sydney girl who now divides her time between Sydney and New York, married to a fellow author in Scott Westerfeld. 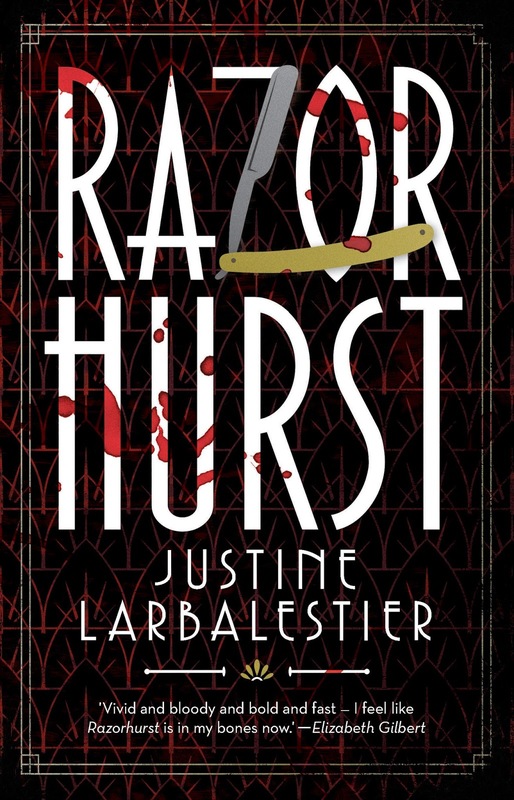 She's the brilliant Justine Larbalestier and her new book Razorhurst is set to take the young adult book world by storm. I was lucky enough to ask how she researched the world she created in Razorhurst, and if the scenarios are inspired by Australia's underworld history. Razorhurst is published by the incredible Allen and Unwin, and is out now at all good bookshops and online. The setting: Razorhurst, 1932. The fragile peace between two competing mob bosses, Gloriana Nelson and Mr Davidson, is crumbling. Loyalties are shifting. Betrayals threaten. Kelpie knows the dangers of the Sydney streets. Ghosts have kept her alive, steering her to food and safety, but they are also her torment. There were many different sparks that led to me writing Razorhurst. One was Larry Writer's Razor: Tilly Devine, Kate Leigh and the razor gangs, a non-fiction account of inner city Sydney's razor gangs in the twenties and thirties. I highly recommend it. It was an insane time in Sydney's history. Then there's Crooks Like Us by Peter Doyle and City of Shadows by Doyle with Caleb Williams, two books of Sydney Police photographs from 1912 - 1960. These photos of crime scenes, criminals, victims, missing persons and suspects are extraordinarily vivid black and white pictures which evoke the dark side of Sydney more richly than any other resource I have come across. They made describing how people lived back then much easier than it otherwise would have been. How often are we privvy to the insides of ordinary people's houses? I came across these books at about the same time I moved into Surry Hills. So there I was reading about the bloody past of my new home. I live around the corner from what was once Frog Hollow and just a few blocks from where the mobster Kate Leigh once lived and from some of here sly grog shops and brothels, which either regular terrace houses now or long since demolished. While I was reading Writer's Razor I'd wander the streets of Surry Hills, I walked every single street while researching the book, and I'd see ghosts everywhere. So, of course, there had to be ghosts in my book. And once there were ghosts there had to be living people who could see them. Another inspiration for Razorhurst were the film noirs I obsessively watched and rewatched as a teen and, well, as an adult too. Out of the Past and Gilda remain two of my favourite movies. I have always been especially fascinated by the glorious femme fatales / sirens in those movies. I've always wanted to write a book from their point of view, to find out where they came from, and how they ended up running with gangsters. Dymphna Campbell is my homage to all of them. Larbalestier was born and raised in Sydney, Australia. 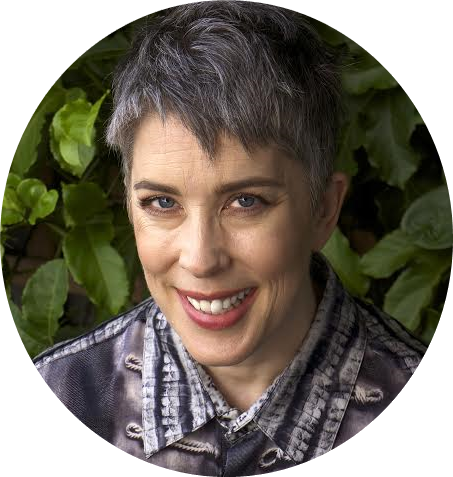 She now alternates living between Sydney and New York City and in 2001, Justine married fellow author Scott Westerfeld.